monisa is using Smore newsletters to spread the word online. 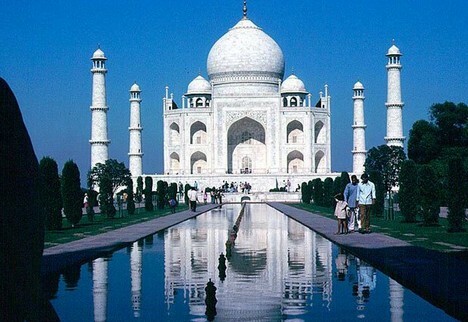 The Taj Mahal is a famous tomb built for Mumtaz Mahal. 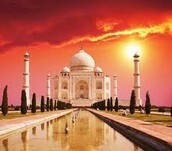 Shah Jahan built the Taj Mahal for his favorite wife Mumtaz Mahal.The Taj Mahal is named after Mumtaz Mahal because it was her tomb.Imagine if your in the Taj Mahal and your scared half to death because your scared that Mumtaz Mahal might jump out of her tomb and scare the living day lights out of you. Shah Juan is the husband of Mumtaz Mahal and many more.Shah Jahan is the owner of the Taj Mahal it took twenty million workers to build the Taj Mahal . Shah Jhan the Taj Mahal for Mumtaz Mahal and only her. 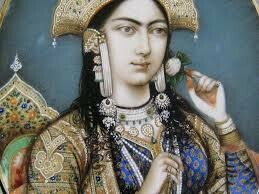 Mumtaz Mahal was Shah Jahan's favorite wife because she was represented as the queen of paradise. The Taj Mahal is located in Arga India in the gardens.How long did it take to build the The Taj Mahal ? It took twenty-two years to build the Taj Mahal .Don't you think thats a long time? 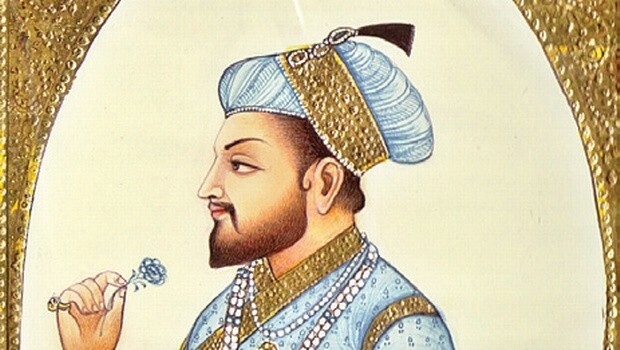 Shah Jahan was the fifth Mughal emperor of India. He ruled from 1628-1658. 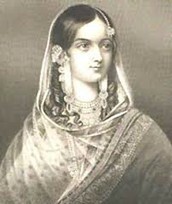 Mumtaz Mahal was a Mughal empress and chief consort of emperor Shah Juan.1593-1631. At 5:25PM one of the most prettiest sunset comes up in Arga India . For instance, Mumtaz Mahal was the wife Shah Jahan.Mumtaz Mahal name means orament of the place. Mumtaz Mahal died giving child birth to her fourteenth child.Before it was the Taj Mahal it was named after some women named Arjumanud Bany Begum. Why was the Taj Mahal the most famous building in the world because it was the valt for the the dead and the purpose was to protect the dead. Why is the Taj Mahal named after Mumtaz Mahal? Why is the Taj Mahal named after Mumtaz Mahal? The reason the Taj Mahal is named after Mumtaz Mahal is because its her tomb.How long has the Taj Mahal been named after Mutaz Mahal?the Taj Mahal has been named after Mumtaz Mahal since Shah Jahan built it for her.Was Mumtaz Mahal the only one burried inthe Taj Mahal? No, Mumtaz Mahal Shah Jahan,Ustad Ahmad,and Arjumanud Bany Begum were built in the Taj Mahal . The Taj Mahal was a great accomplishment.The Taj Mahal is two hundred forty feet and seventy three meters.It is a marvel engineering that was built as a mousoleum for the wife of Mughal. The Taj Mahal also one of the eight wonders of the world.The Taj Mahal was a stunning symbol of India's rich story. The Taj Mahal means Crown Of Palaces. The Taj Mahal is made out of white marble. The Taj Mahal includes a large garden, a reflecting pool, a mosque , and other mausoleums. Aruangzeb King,Dara Shikoh,Roshanara Begum,Shah Shuja,Murad,Bakhsh are all Mumtaz Mahal and Shah Juan children.